The Whitianga Camera Club meets throughout the year. 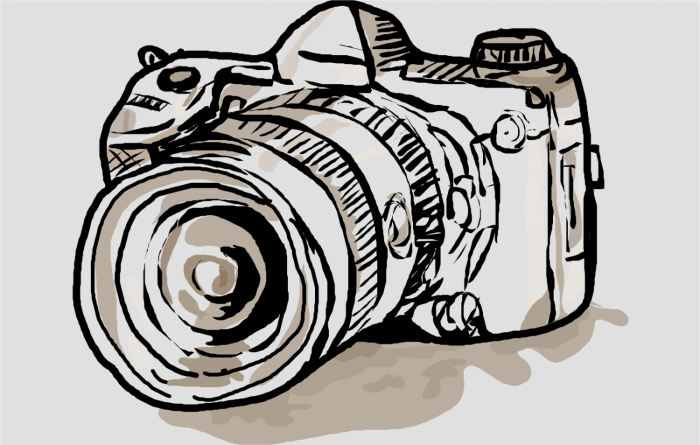 All amateur and professional photographers are welcome to come and join us! Join the group on field trips.